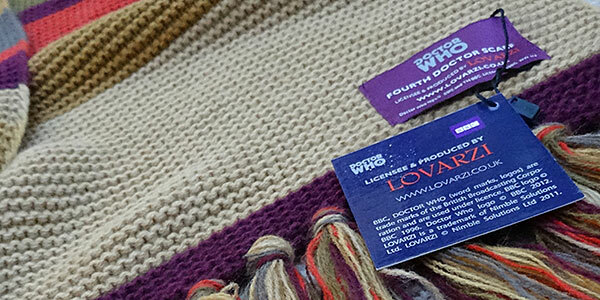 Lovarzi have recently released a new extended version of the 4th Doctor scarf which measures 18ft in length. 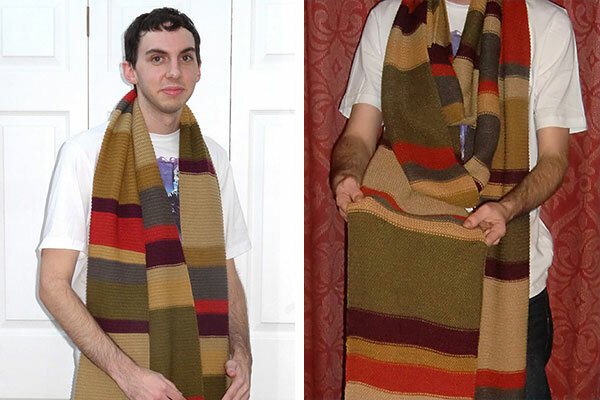 This version is based on the scarf Tom Baker wore in Seasons 16 and 17 which ran from 1978 to 1980. 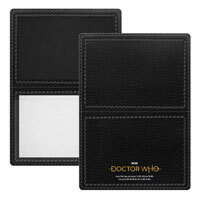 This includes the Key to Time season and well known stories Destiny of the Daleks and City of Death in Season 17. This version of the scarf last appeared on screen in The Horns of Nimon. 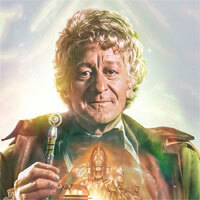 It also appeared in the unfinished Season 17 story Shada. 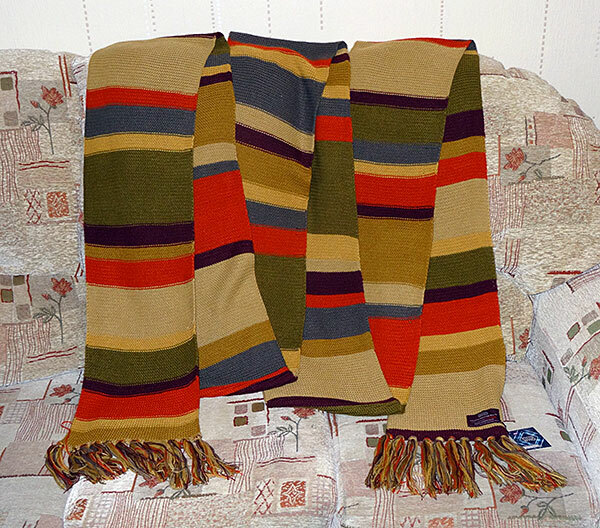 It was the last traditional Tom Baker scarf to appear before the burgundy set of clothing. A photo of Luke trying on the Scarf below, this shows the full length of the scarf. More close ups showing the quality of the scarf. 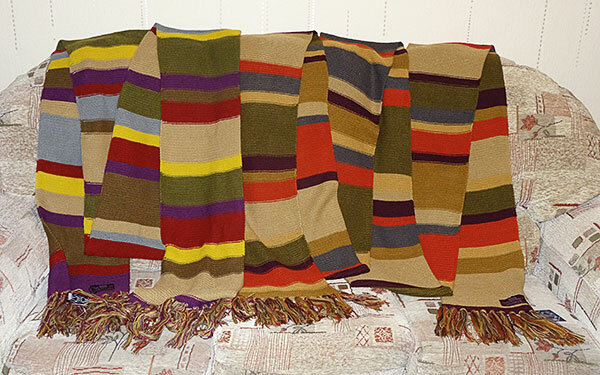 Below shows the length of the first 4th Doctors scarf brought out by Lovarzi compared to the new Season 16-17 version. The Lovarzi Scarf itself is well made, this we expected and was no surprise from seeing their previous products. This scarf is a welcomed edition to their range of products which includes the 7th Doctor Jumper and the 5th Doctor Cricket Sweater . 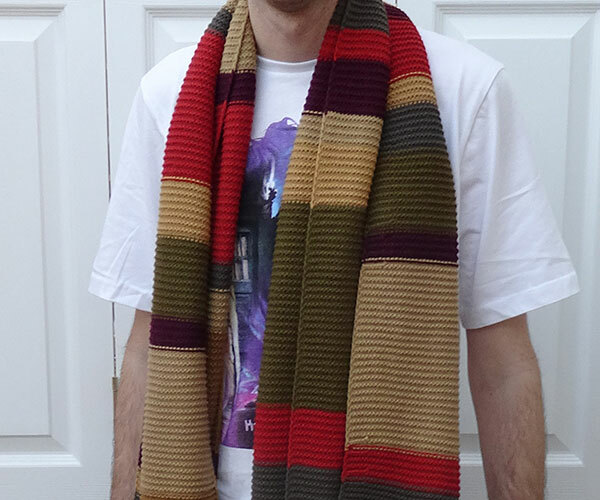 The release of this scarf is perfect for this time of year, either for keeping you warm, visiting the Doctor Who Experience or to buy as a Christmas present. 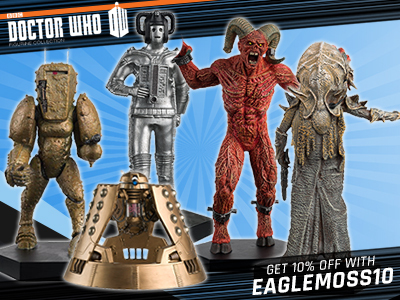 If you’re a fan of the 4th Doctor era of Doctor Who then this is a must! 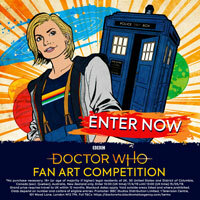 Where is the Tom Baker scarf with imperial on one side and metric on the other? How about releasing a season 13 or 14 scarf with the colour tone of the season 17 scarf? It’s shorter and more practical to wear. 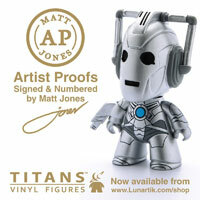 Will this be being sold in the BBC ship at any point over Christmas? 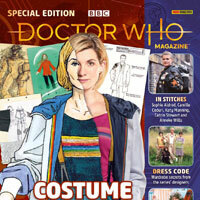 This time the production cycle allowed enough research time, and Lovarzi kindly consulted me, the maintainer of doctorwhoscarf.com and one of the liaisons to the genuine article. I can assure you the custom-dyed colors are just about perfect (with only the brown being a bit light). 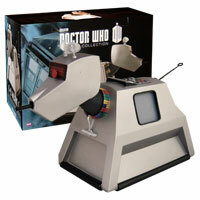 It’s by far the most realistic licensed replica available. Thank you Gene. I am a Brit residing in Florida, and have many times considered buying one of your scarves on ebay. But you mostly produce season 12 or 13, and my passion is 16-17……the longest time The Doctor consistently wore his scarf. And because of your above post I now own the scarf I have always wanted. 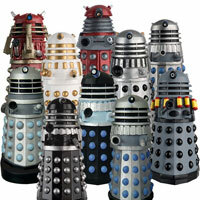 Since I first saw the original on the programme, in 1978, I have wanted one (I am 51). I have heard that the reason no one can get the brown exactly right now is because, to the naked eye, the original British wool colour looked like human ………, so the wool company dropped it from their range. Thank you for your input and assistance with Lovarzi. I, for one appreciate it. 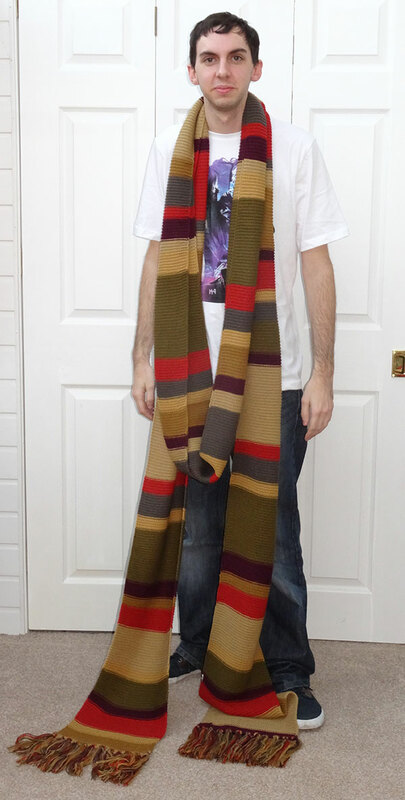 And I am one very happy Fourth Doctor fan, and scarf owner……Thank You. This s not same scarf as the one done earlier by us. Earlier was Season 12-13 and this is Season 16-17 . Its 18 feet long and costs more. Two are totally different product and so is price point. 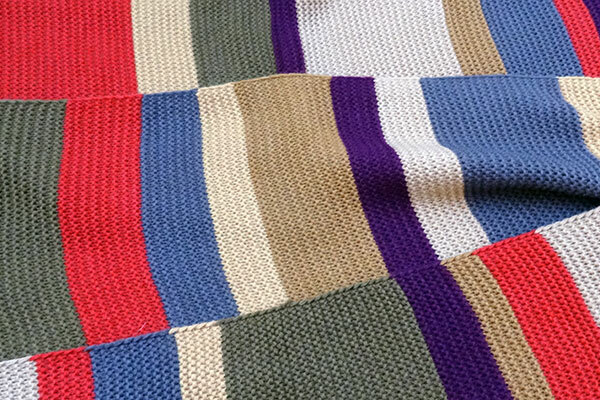 I know it’s a later scarf but the colours were the same on the prototypes (Series 16-17 scarf was made using a section of the series 12-13 scarf afterall). The personal frustration for me is looking at the new scarf and realising the inaccuracies of the colours used in the series 12 version. 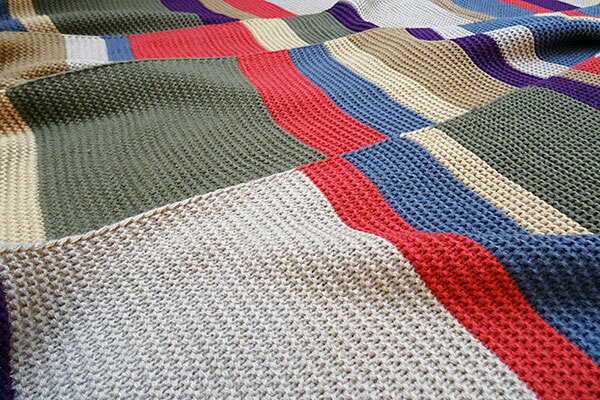 Don’t get me wrong, I do love my series 12 scarf and will find any excuse to wear it. It’s well made and feels so comfortable to wear. It was just a bit disheartening to see the difference in colour. I have the season 12-13 scarf and as much as I love it, I always thought that the yellow sections looked too bright and that the grey sections looked a bit too blue, this season 17 scarf does look perfect. Jammy2305, I’m with you on being a little bit miffed that the season 12-13 scarf wasn’t in the same tones as the season 17 scarf , especially when it’s common knowledge amoungst Whovians that the season 17 scarf was the original scarf and the stunt scarf knitted together. I’d like to see Lovarzi do a season 13 or 14 scarf in the season 17 colours/tones, it’s shorter and would be more practical to wear. The colours certainly look more accurate than the shorter lovarzi scarf. Just need to sew some some small tweed patches to the ends for that authentic season 17 look…! Pls tell me how much this scarf is? 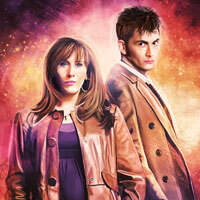 Was apprehensive about this in terms of accuracy at first with me adoring season 17, but it does look fantastic. I have a Baker scarf in the style of season 17, but this is so much better. 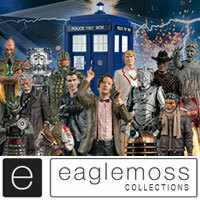 With this and the Roger Harrop figurines, classic who fans are being spoilt with merchandise!